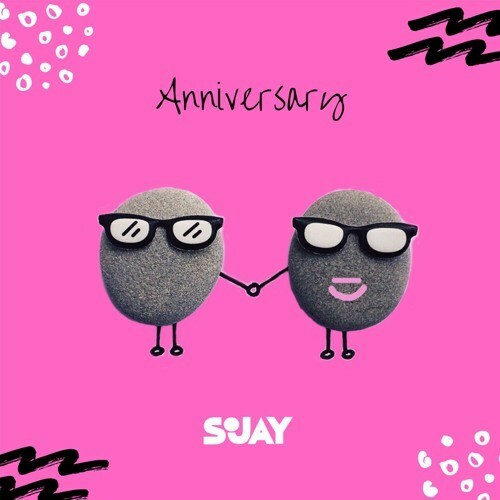 Check out this new jam from SoJay – Anniversary out now! Talented R&B singer SoJay comes through with a new tune he calls ‘Anniversary‘. As the season of love draws nearer the vocalist makes something for lovers to vibe to. This is just the perfect tune to celebrate love. Listen to SoJay – Anniversary below. Enjoy and share!